There are good days and bad days, amazing moments and stressful moments. From day one my children are beautiful images of God that are entrusted to me and my husband to raise. That is both a humbling responsibility and an awesome privilege. There are definitely parts of motherhood that I am rocking and parts that I am still struggling to perfect. I was challenged by Kristin at Our Common Chaos to take the rocking motherhood challenge so here it goes. You can read her post on how she is rocking it here. Affiliate links included below, see full disclosure here. My husband and I are life-long Catholics and we are raising our kids the same way. Our faith is important to us and we try our best to instill those same values, beliefs, and habits in our children. We attend Mass as a family, say daily prayers, celebrate saint feast days, read them the bible and teach them how to love and respect others. 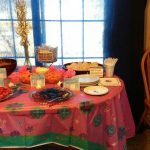 Planning elaborate parties for each birthday has become a favorite hobby and it’s something my kids look forward to every year now that they are getting old enough to understand birthdays. This past year, we had two epic Disney Princess parties and they are already telling me which princess theme they want next! These parties make their birthdays really special for me and for them and we have already made many fond birthday memories. 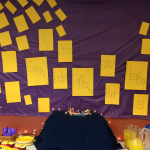 You can see here the details of the Tangled party and the Frozen party. 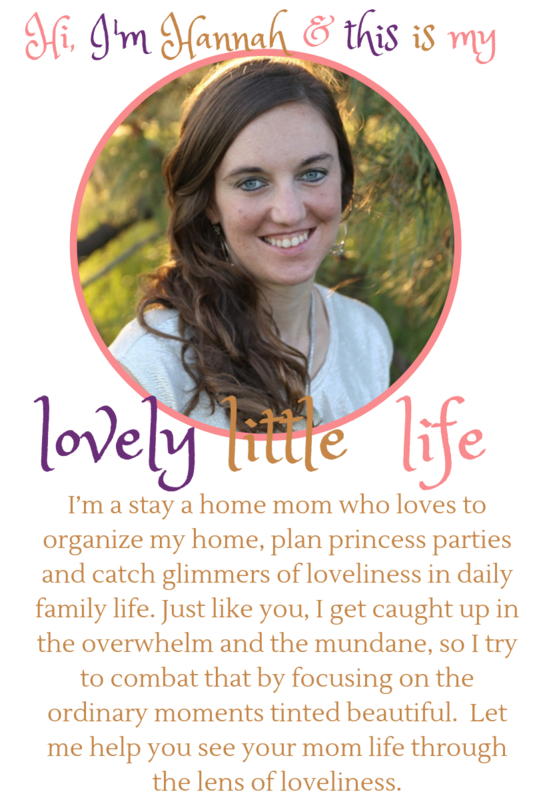 I started scrapbooking before I was a mother and then after I became a mom, I just kept going. 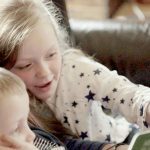 Each child has a bursting baby book full of all their first moments and cutest newborn pictures followed by a shared book of toddler memories. Now that they are a little older and not developing quite as fast, I plan to do one joint family scrapbook per year. I think these are a great way to capture all the best memories in one place and it will be fun to look back through the albums for years to come. Plus, I will already have a headstart on those high school graduation picture displays! We go to the children’s museum, story time at the library, the zoo, the fair, playgroups, birthday parties, college sports events, the amusement park, and too many playgrounds to count. We’ve taken them hiking in the woods, swimming and boating at the lake, traveling and sightseeing across the country. They’ve vacationed at the ocean, ridden on ponies, attended fall festivals, gone trick or treating, toured pumpkin patches and visited Santa. For being under five, I would say they have already accomplished quite a lot in their little lives. Both of my daughters have already shown a natural willingness in helping around the house. I have nurtured that desire as best I can by letting them help when they ask, even when it would be easier for me to do it myself. I let them help me cook and bake, set the table, fold the laundry, make the bed and of course, clean up their toys. I got them a child-sized cleaning set for Christmas so that they can help sweep and mop the floors, which they often do, water and all. This one is similar to the one we have. Praying for my children is part of my responsibility and so I have tried to make it a habit to pray for them daily. There is little prayer book called the Mother’s Manual that was given to me when I was pregnant with my oldest and it has many different prayers for children such as praying for their protection, their success in school and their choice of friendships so I use that often. At night after they are asleep, I slip into their room and I pray for them, for their future spouses and their families. I often take a moment to think and pray about their future mother in laws who are somewhere right now, raising my future son in laws. This may not seem like a big deal and it may seem like a “duh” item. Kids naturally play and make a mess anyway right? 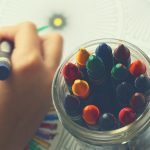 But, for me, since I’m a perfectionist and a constant cleaner by nature, letting them play and be creative while making a mess has been hard for me. It’s a mindset transition I’ve had to make and a control that I’ve had to let go of, although I’m certainly still learning how. From getting muddy, dumping all their toys, taking all their clothes out of the dresser, spilling their drinks, cutting up paper into tiny pieces to painting their own toenails, I have had to learn to let the mess be, at least temporarily. I am a firm believer in the beauty and dignity of femininity and I want to do all I can to help my daughters grow in self-esteem and knowledge of their self-worth. I am doing my best to cultivate in them the roots of knowledge that they are beautiful, they are priceless, they are irreplaceable and they are loved. They love princesses, they love dressing up and painting their nails, they love watching me put on makeup and do my hair. I encourage them in these girlish joys and try to cultivate in them the virtues of gentleness, obedience, listening, and service to others so that they grow in beauty both inside and out. My husband and I both make it a point to let them know they are beautiful, talented and princesses of the almighty King. As a mom, I need support in my vocation. I need inspiration and friendship from other moms who are just like me. 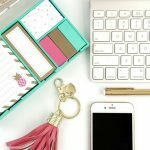 In setting aside time for motherhood friendships and mom group meetings, I come back refreshed and ready to be a better mom for my kids. 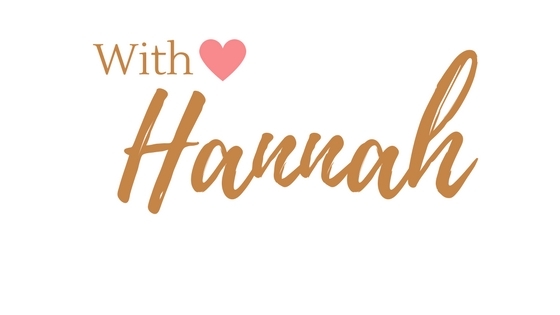 I have found an amazing local moms group that meets monthly and has inspiration speakers and social time. I also get together with playdates with other moms and their kids. My kids have each other, and that is one of the best gifts I could give them. 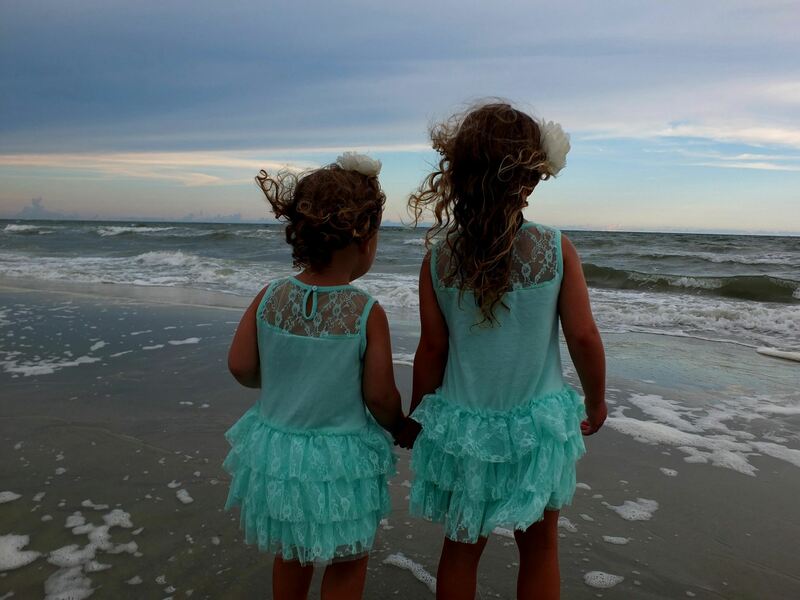 Having a sibling allows them to have an instant life-long friend or at least that is my hope and prayer. As we add more babies to the family, we will be giving our children more companions to grow up with, to play with, to live side by side and to love. 1. 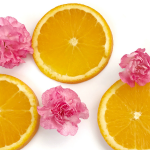 Thank the blogger who tagged you and link to their blog. 3. 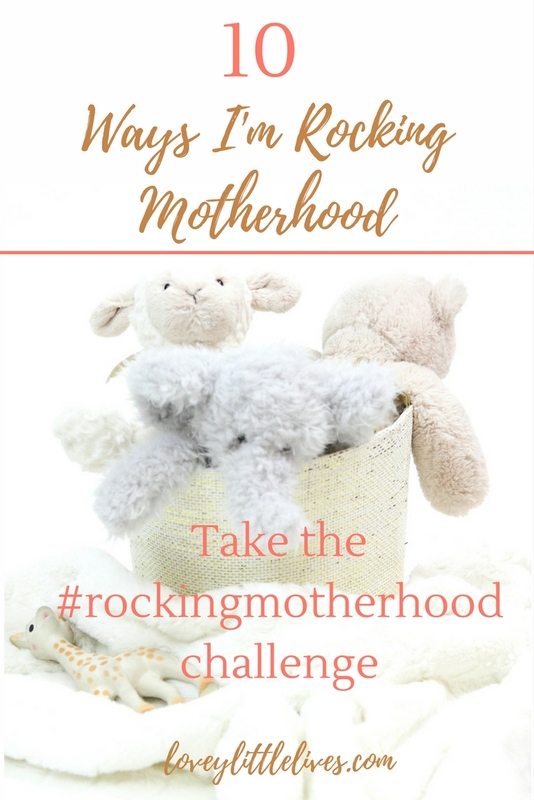 Tag some bloggers to join in the #RockingMotherhood Tag. 4. 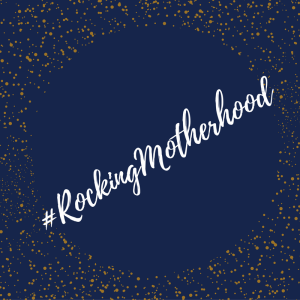 Grab the #RockingMotherhood badge and add it to your post or sidebar. I love that you are passing on your faith. To me and my husband, that is the most important thing we can do. I love your stock photo as well (wink! wink!). I absolutely LOVE this post! 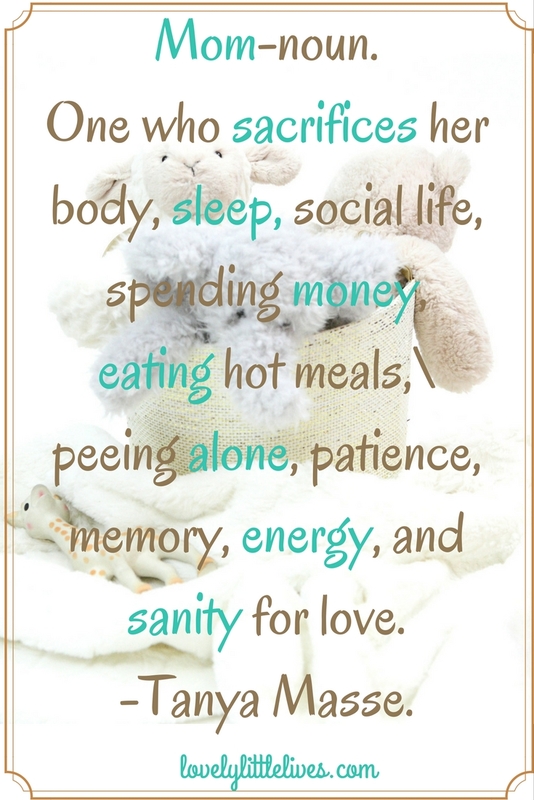 Thank you for the reminders of motherhood, God bless you and your family! You hit on so many relevant and important mom jobs. Sadly, I think the one that we often (I often) neglect is the most important…praying for our kids. We (I) get so caught up doing, we forget to lift them to the Father. The funny thing is, when I do take the time to pray in a focused way for my kids, I always notice God’s hand reaching into situations. It reminds me to pray far more not only about our present, but their future. I’m glad you included it on your list…Good reminder. I admire how much you do for your family! You are so rocking motherhood! I love “letting them play and make messes”. I think is so important towards developing their creativity and making memories. I love your list because I think it is so important to acknowledge all the things we are doing right. You are rocking it mama! Love that you are passing on your faith and praying for your kiddos. You are making disciples out of them and that is exactly what this world needs! Thanks so much. It’s nice to hear especially when it feels like I’m not doing enough. LOVE that first point! The most important thing to do! What a fun challenge! 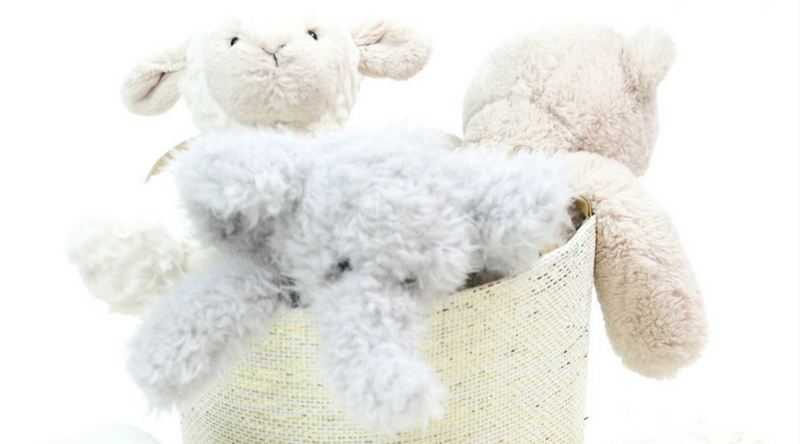 You are rocking motherhood….from faith to fun, you’re giving your kids many blessings! I love this! 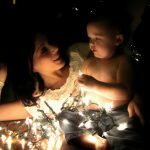 I’m not a mom yet, but I so often hear many mamas say that they feel like they’re not doing the right thing. I salute all the mamas for doing what you do! No matter how you raise your child, the common denominator is love. If you love your child, you’re doing the right thing. Thank you. I actually am thinking about moving to digital photo books too b/c as the kids get older I’m finding I have less time and they get into my scrapbook supplies if I leave them out too long 😉 Is there a program you use for digital scrapbooks? Thank you. Yes I think having siblings is so important. I truely appreciate the fact that I have multiple siblings. It makes for a wonderful extended family. Great post! Passing on your faith and praying for your kids is so important. May God bless your family! Cheers! Great value here as we try and rock motherhood and parent unstoppable! I think you’re really rocking motherhood! Great job! This is a fun roundup!!! I love that you are teaching your girls how to help. That little cleaning set is sooo cute! I know my youngest two would love it. 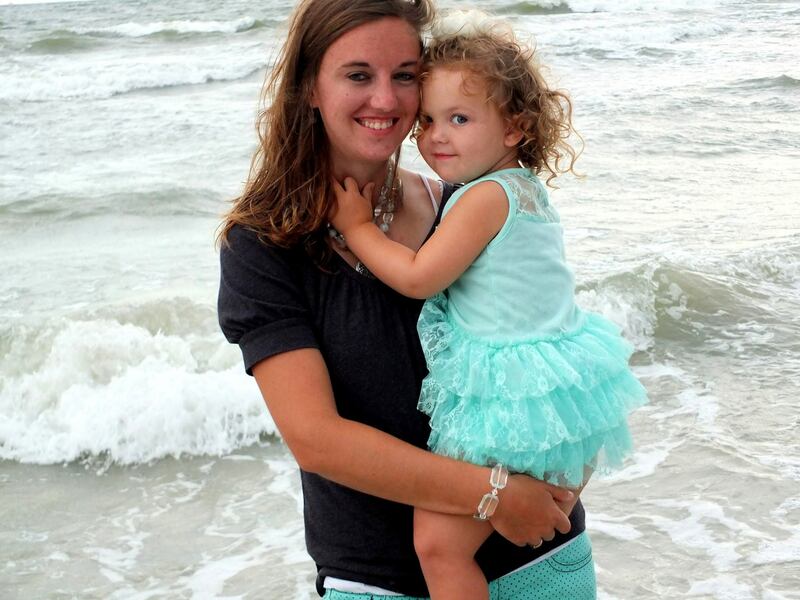 How I LOVE that you’re embracing the wonderful things and rocking motherhood! It’s so refreshing!!! Thank you, I really enjoyed writing that post.